Wisconsin beats Minnesota as the land of 10,000 lakes and rivals it with it’s great fishing quality. 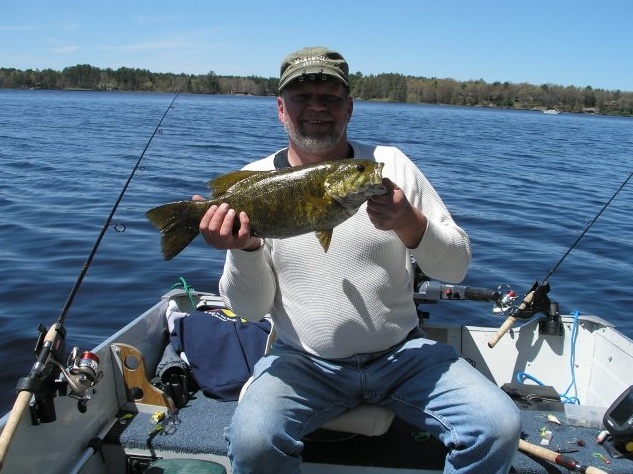 Wisconsin has some of the best fishing spots right next to your favorite Wisconsin cabin rentals. Though there are thousands of great fishing lakes; we have gathered a list of our favorite 3 lakes and what you can expect from them. “A bad day of fishing is better than a good day at work” – Unknown. While the Chippewa Flowage did not make the top 3, we did still want to mention this one because of its documented world record Musky reaching 69 pounds! With Hayward being home to the “can’t miss it” Fresh Fishing museum in the shape of 4 1/2 story Musky, you know what this area is known for. It has become a popular vacation destination for all Midwestern anglers. Compare 45 Hayward Cabins at RentWisconsinCabins.com; Book directly with the owners/manager to get the best rental rate. The owners will likely have some Musky fishing tips too. With perch steadily growing in population, so is Largemouth Bass and Northern Pike. Largemouth Bass and Northern Pike however are predators and make it difficult for Walleye and Muskellunge to reproduce. Local guides advise in keeping your daily limit of the legal sized Largemouth Bass and Northern Pike to help dwindling populations. Coming in at #3 is Green Lake. These Green Lake Cabins are on, or near the lake. The lake is 2 miles wide and averages 100 feet in depth but maxes out at 237 feet in depth, making this lake the deepest in Wisconsin. With these facts, it creates some of the best quality fishing in Wisconsin. Green Lake also has some of biggest variety of fishing. Some of the fish include Blue Gill, Brown Trout, Lake Trout (minimum length is 17 inches), Northern Walleye, Perch, Small Bass mouth, Large Bass Mouth and Muskellunge (minimum length is 40 inches). 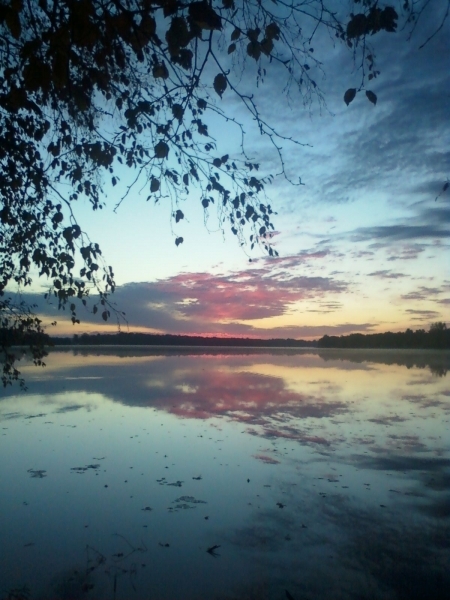 Another favorite fishing spot coming in at #2 is Castle Rock Lake in Adams County, WI. 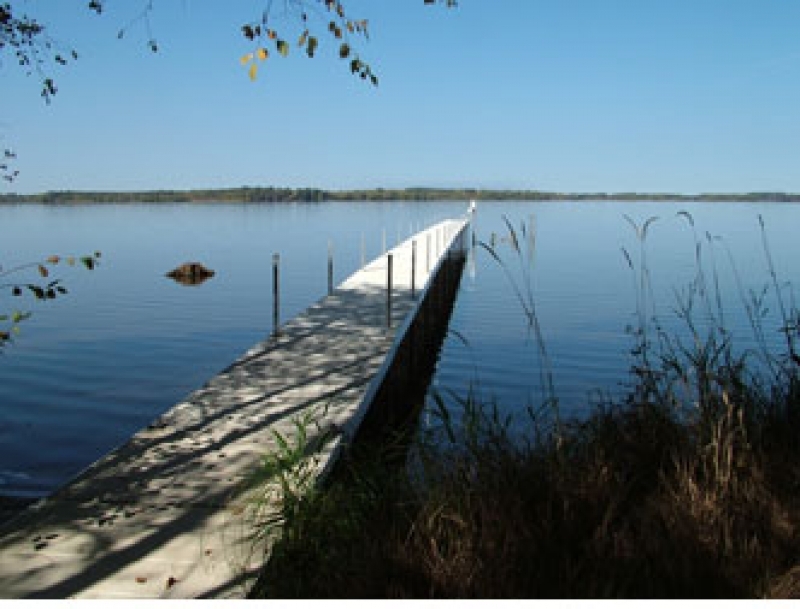 The 4th largest lake in Wisconsin is known for its sandy bottom, maxing out at 36 feet down. This man-made drainage lake is also home to these popular rod-benders – Walleye, White Bass and Crappies, but you can also find Northern Pike and Perch. Check out our Castle Rock Lake Vacation Homes. Coming in at #1 is Geneva Lake, in the city of Lake Geneva, WI. 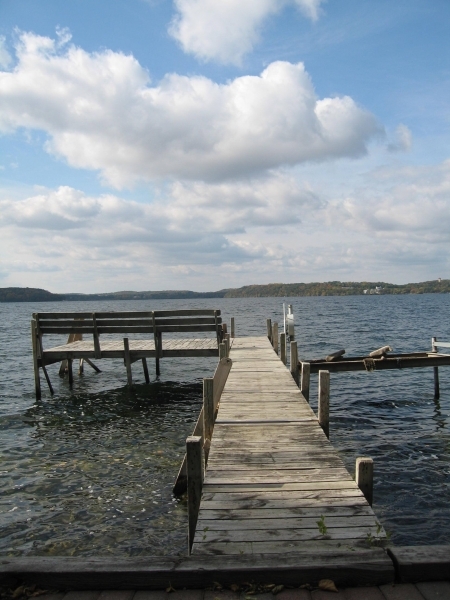 Though these Lake Geneva vacation homes are not on the lake, they are in town, or near town. This lake is moderately clear but that’s not why thousands of people from the Midwest travel to greet these waters. This lake is fed by fresh water springs and is home to absolutely the most prized catch: The Walleye. In fact, it’s not unusual to catch Walleye around the 10 pound mark. We can thank the Cisco here for it’s abundant supply. You can also find Northern Pike around 30 pounds and trout at 15 pounds. You can also find White bass, Rainbow Trout, Perch, Crappie, Bluegill and a heavy Smallmouth Bass population. We hear the best fishing magic happens by Williams Bay and Coleman’s Point around the 10-13 foot range. What’s your favorite fishing spot in Wisconsin? The weather has more to do with the ability to fish more so than the affects of the moon. The barometric pressure, coverage of clouds, and wind can all lead to a great day of fishing. The moon CAN increase the chances of a great catch but it WILL NOT make it worse. EXPLORE OUR INTERACTIVE MAP AT RENTWISCONSINCABINS.COM! ZOOM IN TO YOUR FAVORITE LAKE TO SEE THE VACATION RENTALS, OR USE THE NARROW YOUR SEARCH TOOL TO FIND RENTALS THAT MEET YOUR UNIQUE RENTAL NEEDS.